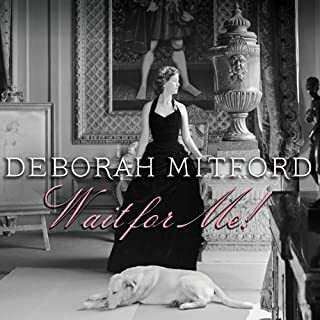 Deborah Mitford, Duchess of Devonshire, is the youngest of the famously witty brood that includes the writers Jessica and Nancy, who wrote when Deborah was born, "How disgusting of the poor darling to go and be a girl." 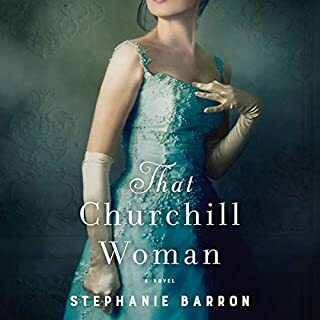 Deborah's effervescent memoir chronicles her remarkable life, from an eccentric but happy childhood in the Oxfordshire countryside, to tea with Adolf Hitler and her controversially political sister Unity in 1937, to her marriage to the second son of the Duke of Devonshire. They were the Mitford sisters: Nancy, Pamela, Diana, Unity, Jessica, and Deborah. 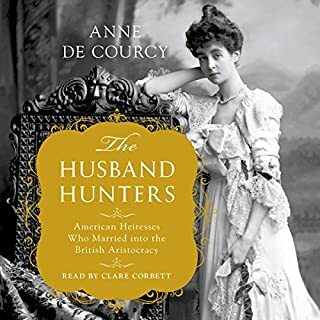 Born into country-house privilege in the early years of the 20th century, they became prominent as "bright young things" in the high society of interwar London. Then, as the shadows crept over 1930s Europe, the stark - and very public - differences in their outlooks came to symbolize the political polarities of a dangerous decade. The Six was previously published as Take Six Girls. What would have made The Six better? It was a badly organized book. I have read about the Mitfords extensively and this is by far the worst account of their lives. Would you ever listen to anything by Laura Thompson again? I had no objection to the narrator. What character would you cut from The Six? It's nonfiction - you can't cut anyone. I was so disappointed in this book. I listened to the end, but it was so badly done that it did nothing for me except make me mad that I had wasted time and a credit on it. 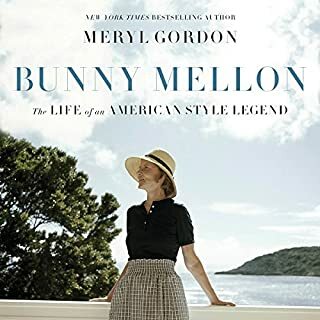 The Mitford family has (in recent decades) fascinated those inclined to the mix of controversy, whimsy and Old English Aristocracy. But it's never been easy to know them in truth. They've had a way of writing and speaking what they want the public to think. 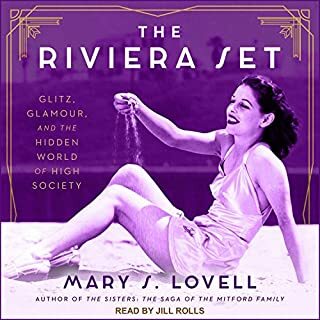 This well researched book cuts through it all, and we enjoy and marvel at all the complexities of six very difference competing girls through to womanhood. A very interesting family, fun and furious at the same time. I love biographies, especially about interesting women. However, this book is way too hard to follow. 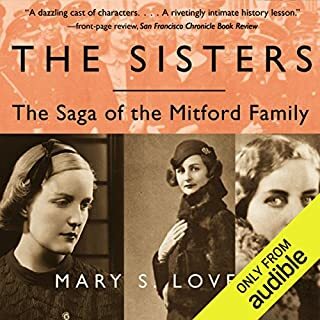 It jumps from one sister to another, back and forth in time, also referencing the characters and places in the books written by Nancy Mitford. So, the entire thing is thoroughly confusing. And boring to boot. I got through the third chapter and couldn't take it anymore. And the narrator's priggish sounding voice only added to the annoyance. you don't know whether to like them or not but you always find them interesting. initially the "story" was hard to follow but once you got the names straight it was smooth sailing. Too much detail for me. Written for British audience. Fascinating story, but I got lost in the minutia. Very well written. I enjoyed listening to “The Six”. 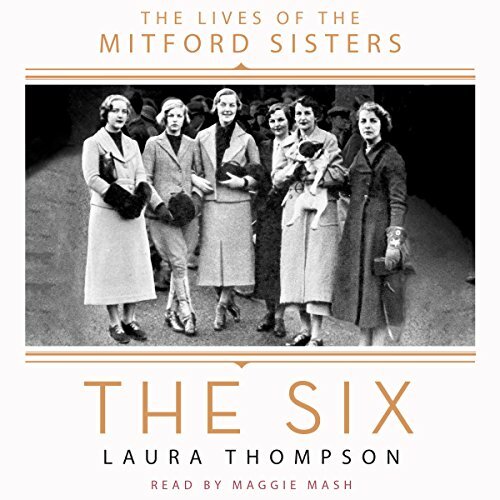 Ms. Thompson brings a fresh and detailed view of the lives and impact of each member of the Mitford’s. What was the 'forward' went on for about 1 1/4 hrs. This was a gauzy narrative that was more like a stream of consciousness. I didnt get a clear view of any of the characters or their lives as it flitted from one thing to another. As the first chapter started and seemed to be in the same vein, I just gave up. If there had been a story line or character develpment. It just jumped around. What could Laura Thompson have done to make this a more enjoyable book for you? Developed the characters individually instead of all 6 at once.